JCP Solicitors deliver legal services throughout South and West Wales and beyond. People are the core focus of our business, along with commitment to specialism, the desire to be the leading experts in our fields and our passion for the communities in which we are based. We provide added value to all our clients and believe that in this day and age clients require more than just a legal service. We are pragmatic, solution orientated, down to earth, and we speak plain English. 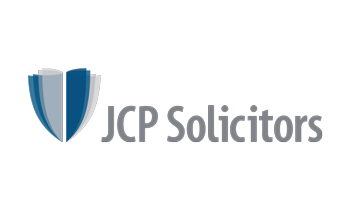 JCP Solicitors was first established in Swansea in November 1990. We have approximately 210 employees. Our Head Office is on the Enterprise Park in Swansea, and we have additional offices in Cardiff, Caerphilly, Carmarthen, Cowbridge, Fishguard, Haverfordwest and Pontypridd. We are the largest law firm with offices only in Wales. We provide a wide range of services for businesses, property and individuals. RaceNation is a fully integrated mass participation event entry platform that enables organisers and participants to manage every aspect of online entry. A unique feature rich platform with customisation to match branding and sponsors, there is no better place to manage your entries. 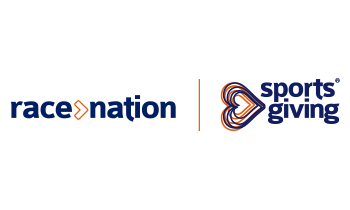 SportsGiving is a full-feature online charity donation platform. GiftAid compatible, our simple fees are amongst the industry’s lowest. When combined with the RaceNation registration fundraising pages for every entrant is automatically created. 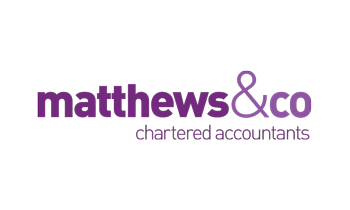 Matthews & Co are a leading firm of chartered accountants in Swansea & are committed to helping our clients achieve the right solution for their business. Offering bespoke & specialised services to our clients including Advisory, Tax Planning & Compliance; our team of specialists can provide intelligent tax planning advice & guidance to meet all your tax obligations. If you require business advice on your company’s growth, development or acquisition, we take a structured approach to facilitate strategic investment advice. 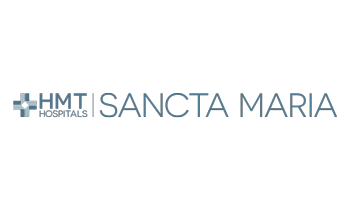 HMT Sancta Maria Hospital has been an official sponsor of the Swansea Half Marathon since 2015. As part of its commitment, HMT Sancta Maria has provided pre-race medical advice and seminars to runners from its expert team of Sports and Exercise doctors, as well as post-race sports massage to participants on the day. As a not-for-profit hospital, HMT Sancta Maria is committed to investing its profit into community events and charitable work locally and sees the Swansea Half Marathon as an important event for the city.